We have a wide experience in the manufacturing of aluminum profiles used in greenhouse structures. Both the profiles for windows and also those profiles for the roof structures are made in aluminium to reduce the weight, improve the durability thanks to the corrosion resistance of aluminium and increase the light reflection, so we can apply more sunshine to the plants. 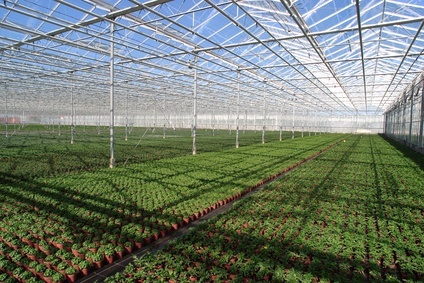 If you want more information on aluminium profiles for greenhouse structures, please contact us.